Guitar tab is a method of getting guitar music on paper without having to read music. The advantage of tab is it is relatively easy to learn and you can be learning songs very soon after learning to read it. The disadvantage is tab has no rhythm notation so can be tricky to learn songs you are not familiar with. The horizontal lines represent the six strings on the guitar. The thickest E string is at the bottom up to the thinnest E string at the top. You read tab from left to right so the first three notes in the above example would be played one at a time. The numbers on the lines tell you which fret to play. 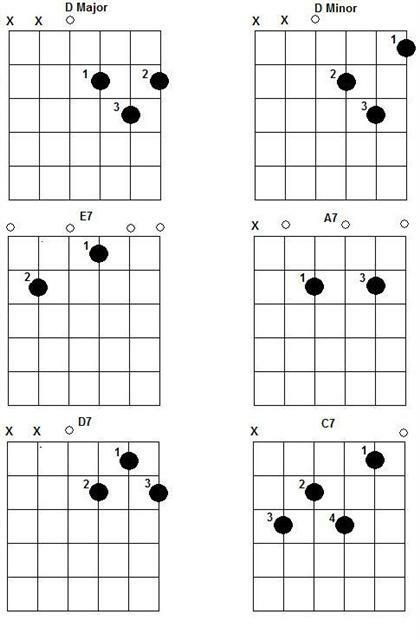 The first note you would play on the above example is the 3rd fret on the A String. 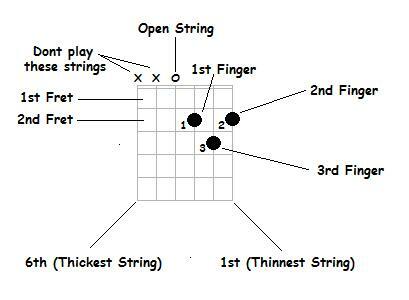 A zero represents an open string, so the second note on the above example is an open D string. The third note would be the second fret on the G string. When the notes are stacked on top of each other like at the end of the above example this means you play the notes at the same time. 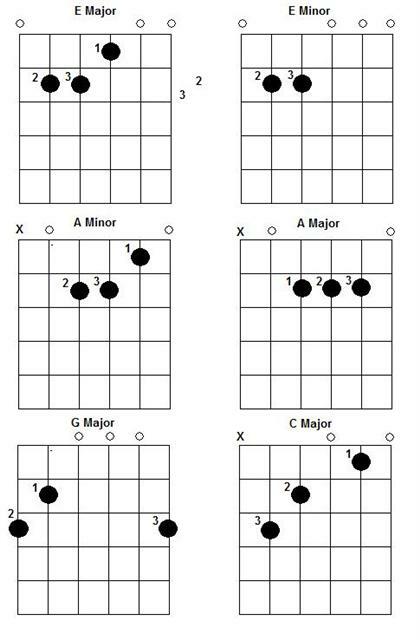 Hopefully if you play the last stack of notes together you should end up with an A Major chord. There are many more symbols associated with tab but we will learn these as we go along.